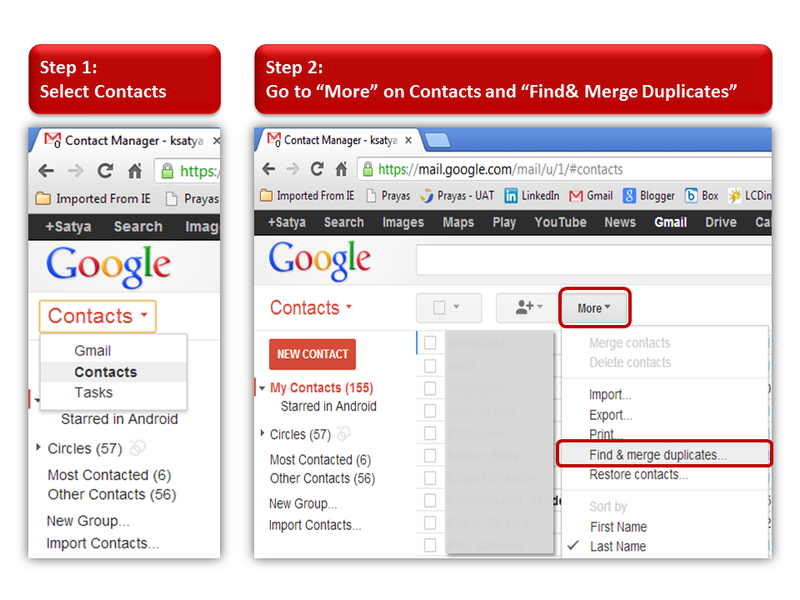 The Simplest way to manage multiple same name contacts is using Google Contacts. First sync all contacts with Google Contacts. Consider Google contacts as single point of storage. 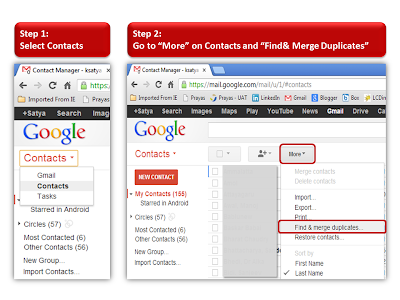 Contacts >> More >> Find & Merge Duplicates.